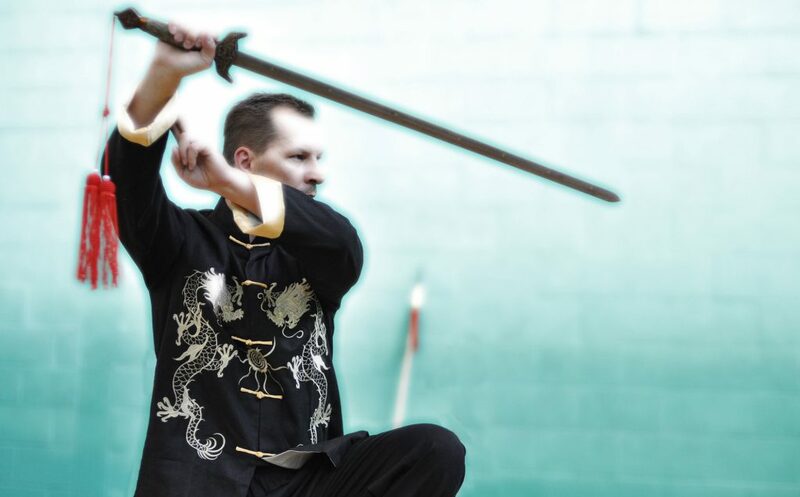 Zibi Panasewicz started practicing Kung Fu and Tai Chi Yang style in 1989 and soon he started assisting in training sessions at the Master Robert Was school, which is the East European YMAA HQ. 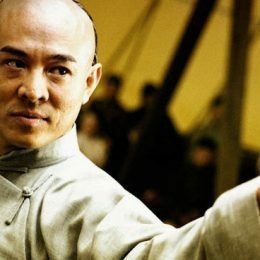 Grand Master Yang Jwing-Ming certified Zibi’s own school in 2004 who’s continued teaching children (Young Dragons, 6-13 years old) and adults – Kung Fu and Tai Chi Chuan classes. In 2006 his 15 year old student Karina Blaszkiewicz won 2nd place in International Polish Championship in semi-contact competition for girls up to 16 years old. Later his Young Dragons group was invited to present their skills at Martial Arts Festival. In 2007 Zibi Panasewicz moved to United Kingdom and since September 2009 to June 2011 he taught Kung Fu at Hathaway Primary School and disabled children from Alexandra School. 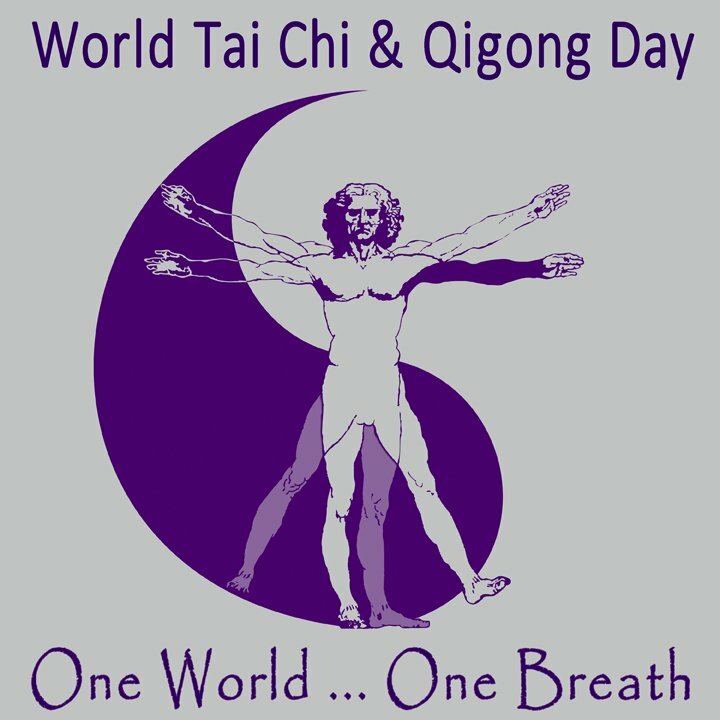 Now focusing on teaching Tai Chi Yang style and Shaolin Kung Fu at Tai Chi Ealing (Tai Chi London). Zibi has competed in UK competitions at the highest levels, achieving many medals, in Form, Weapons and Pushing Hands. From 15th May 2011 we are again in YMAA family – Nicholas C. Yang (President YMAA International) certified YMAA OrientSport. Zibi have over 25 years experience with Shaolin Kung Fu and Tai Chi Yang style in YMAA program and teaches at Tai Chi Ealing (West London).